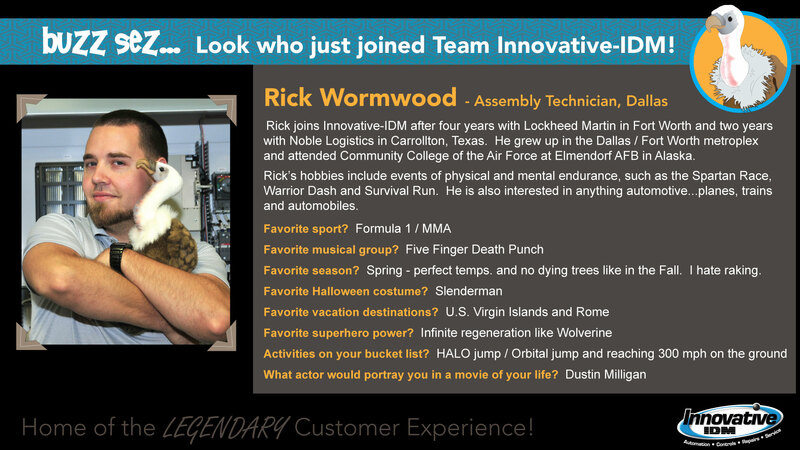 Join Buzz in welcoming Rick Wormwood to Innovative-IDM! Rick joins Innovative-IDM after four years with Lockheed Martin in Fort Worth and two years with Noble Logistics in Carrollton, Texas. He grew up in the Dallas / Fort Worth metroplex and attended Community College of the Air Force at Elmendorf AFB in Alaska. Rick’s hobbies include events of physical and mental endurance, such as the Spartan Race, Warrior Dash and Survival Run. He is also interested in anything automotive…planes, trains and automobiles. 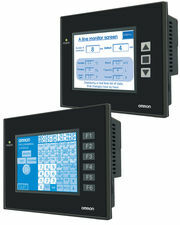 The NP-Series HMIs utilize both touch screen and function key to satisfy simple applications. Advanced features like Ladder Editor and pre-made template screens assist in troubleshooting and development. All features are programmed with NP-Designer, which is a free download for (Windows XP only). For more information or to order your Omron NP OEM Touch Screen with Function Keys contact Innovative-IDM at info@iidm.com or give us a call at 877.906.2100. 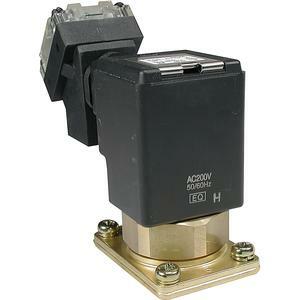 Series VC is a multipurpose, direct operated, 2 port solenoid valve for air. Special construction reduces operating resistance and moving parts for improved longevity and wear resistance. A built-in rectifier eliminates AC coil burning and buzzing. The VC enclosure is IP65 equivalent. For more information or to order your SMC VCS, 2 Port Solenoid Valve for Steam Manifold, Single Unit contact Innovative-IDM at info@iidm.com or call us at 877.906.2100. Yaskawa Sigma-5 servo adaptive “Tuning-Less” feature – change load inertia from 1:1 to 20:1 and graph identical performance without changing anything else. “Advanced Auto Tuning” at 20:1 is demonstrated on the Sigma-5/MP2600iec demo with sales program. SigmaWin+ trace graphs show settling time measurement. Order your Sigma-5 servo from the Innovative-IDM, the #1 supplier of Yaskawa products. Call us today at 877.906.2100 or send us an email at info@iidm.com. Patlite is proud to present the LFH Indoor/Outdoor LED Warning Light. The IP66 rated LFH can be used in environments such as factories, utilities, food and beverage, pharmaceutical, parking lots, and others. A strong vibration resistance allows the LFH to be mounted on forklifts, construction, maintenance, and industrial vehicles. The Warning Light flashes about 110 flashes/minute and comes in five different colors (Red, Yellow, Green, Blue, and Clear). For more information or to order your Patlite LFH Warning Lights, call Innovative-IDM at 877.906.2100 or send us an email at info@iidm.com. Parker’s Xpress PAC system implements the standard for PLC programming — IEC61131-3 — but still retains all the powerful control features of the ACR family. Motion can be generated using PLCopen function blocks or the flexible AcroBASIC language. Whether you are a PLC expert or an ACR expert, you’ll hit the ground running developing your motion and logi programs. Pair it with Interact Xpress and your machine control experience is complete. Click here to see the full application from Parker. Let Innovative-IDM help you with your automation application. Gice us a call at 877-906-2100 or you can email us at info@iidm.com.